Three things in life are certain. Death, taxes, and the world’s eternal love for Danny DeVito. The 73-year-old actor is many things to many people, but his inimitable personality and character have made him adored the world over. You might hold him in your minds as Taxi dispatcher Louie De Palma or as the crude Frank Reynolds of It’s Always Sunny in Philadelphia. 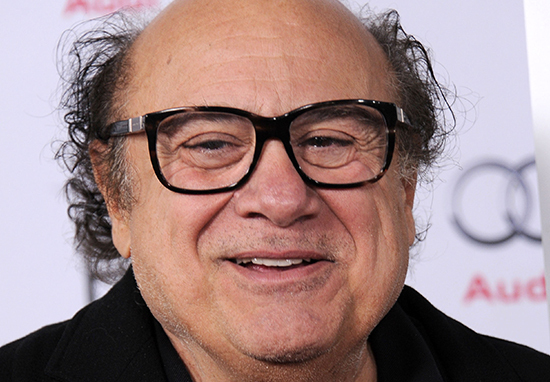 To many, however, DeVito is best known as his role as Oswald Cobblepot in Batman Returns. A deformed man who turned insane after being abandoned by his parents as a baby and raised by penguins in a zoo, he returned for revenge on the people who left him in the sewers. It was an iconic role, the perfect marriage of character and actor which comes around only once a generation. The performance is so perfectly suited to the character of Penguin that it’s hard to see anybody else in the role, even in a modern-day context. That’s why, when UNILAD got the chance to speak to DeVito ahead of the release of his latest film Smallfoot, we asked the legendary actor whether he could ever see himself returning to Oswald for another outing. Yeah sure I would return back to him. I think he’s misunderstood – a bird that cannot fly. He’s tortured. I like that operative value. It would be great to do again, I’ve thought of that but I never had the opportunity to revisit any of the characters I’ve played. I’d love to see how he survived down in the sewer for all those years. Rescued by birds, and somehow he became partners with Christopher Walken. You could do a double-hander. Did I kill him in that? It doesn’t matter, he could come back to life. 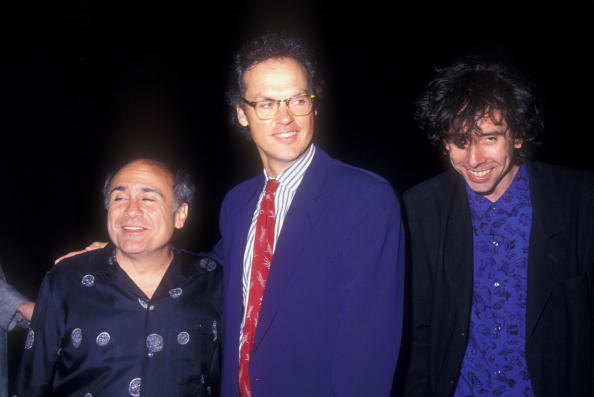 DeVito also had high praise for Batman Returns director Tim Burton, with whom he has worked on multiple projects – most recently on the upcoming adaptation of Dumbo. Tim Burton is one of the most artistic, sensitive people that i’ve ever met. He is such a joy to be with, to watch him work. I spent three months with him at Pinewood when we shot Dumbo. To watch him paint with people and props and all these toys is really fantastic. Of course, none of this means DeVito will definitely return as Penguin, but it’s hard to see why the good folks at Warner Bros. wouldn’t want a name like Danny motherf*cking DeVito on-board whatever future projects they may have. To be honest, they should cast him as Batman and really see the box office numbers sky rocket. Get Danny DeVito to play every character in a future Batman film and you’ve got a certified smasher on your hands Warner Bros. Thank me later. Smallfoot is in UK cinemas now.